It's here! The most fattening time of the year! 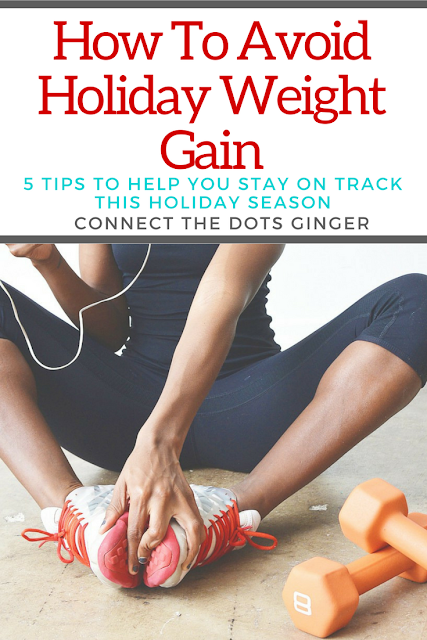 With all the parties, gatherings, cookies, treats and other goodies around you, plus going against our body's natural tendency to want to eat carb, and fat laden foods to "stock up for winter", it can feel like a losing battle. But, if you want to make a change this year, and end on a good note you are going to have to work at it! Check out these 5 tips to help you Beat The Holiday Weight Gain! It's cold outside, not hot. You sweat less. In some ways the body is more dehydrated in the winter than in the summer, when we know to hydrate our bodies more because of the excess sweating that happens after we exercise. Aim to drink a tall glass of water (8oz at least) before every meal. Have a craving for something sweet, drink water first. Aim to drink half your body weight in water a day, every day. Pull out that calendar and put down every party, gathering, cookie exchange you have been invited to and decide which one you are going to indulge in. Because you "shouldn't" indulge at all of them. Remember, you have goals. And you want to reach them. That means you might have to say no to those sweets and treats. This is going against our natural order. Where veggies are the go to in the summer time because that is when they are readably available. But now that we have access to greens and veggies galore, stock up on those veggies. Eat a plate of veggies before you go to a party, to fill up the space making it more difficult to eat other things. And always grab some veggies at your party. Fill half your plate at the party and regular dinner table with veggies. Not only will you be getting the vital minerals and nutrients from the veggies, but they help to take up more space than proteins and carbs. Helping you feel fuller faster. Make it a goal during this month specifically to exercise 5-6 days a week. If you normally do 3-4 try to bump it up by at least one day. By exercising more you are burning more calories, and mentally it helps you feel better about yourself and some of the treats. It is a mental mind game in a way to help you feel less guilt when you do indulge. Don't feel any guilt when you do indulge. It is the time of year when memories were always made around food, family and gifts. Food is a huge part of this holiday. And when you do indulge don't feel guilty for what you are eating. 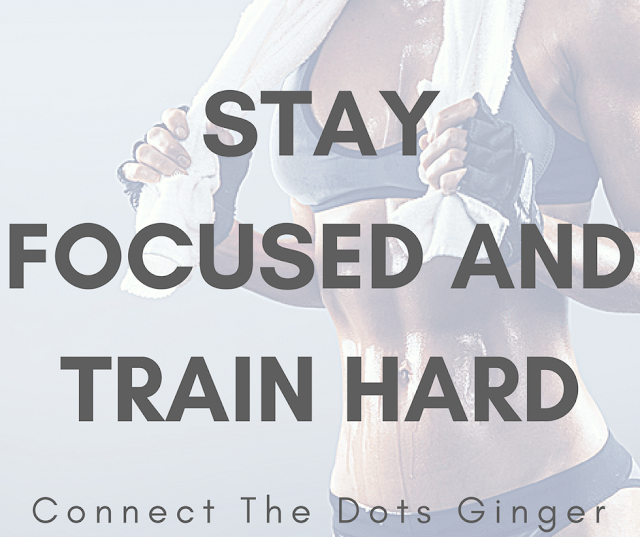 Follow the first 4 tips here, to help you stay on track but eat a cookie every now and then. Enjoy your Christmas feast that you or your family and friends prepared for you. Because life is too sweet to and wonderful to feel things like guilt to ruin your day. There is always the next day to get back at your goals. Never forget that!